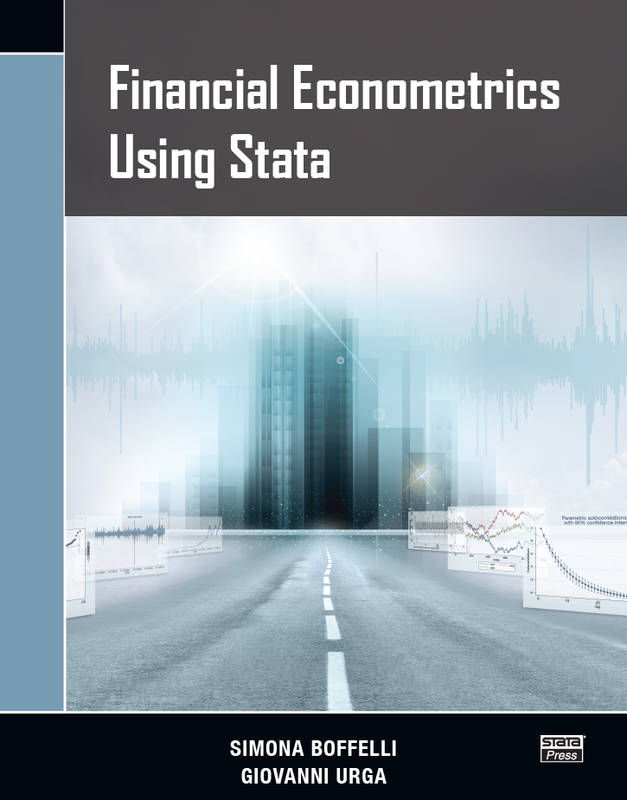 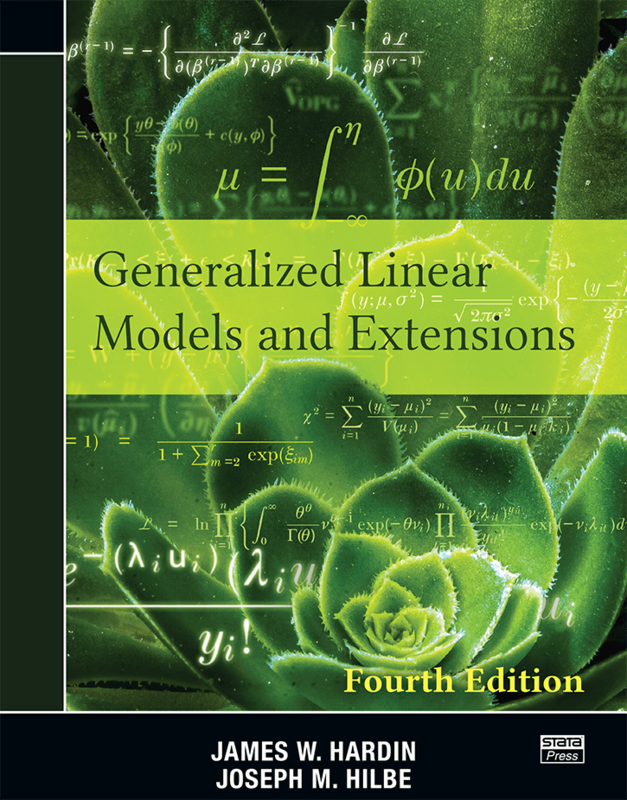 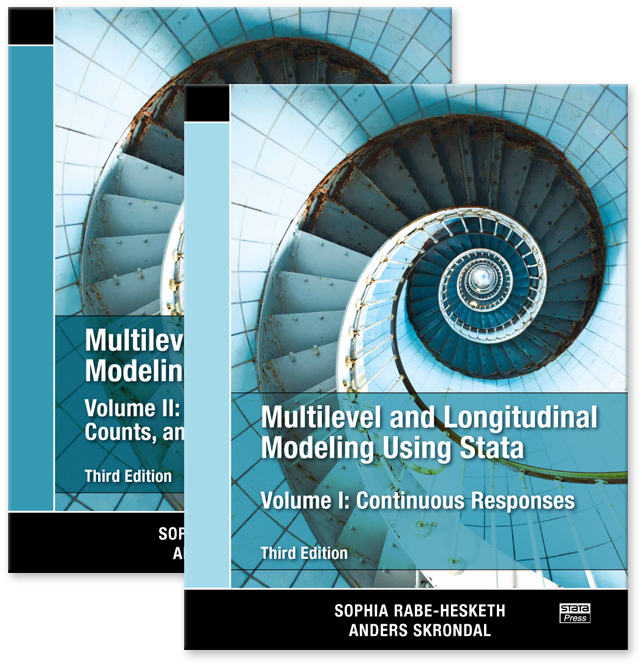 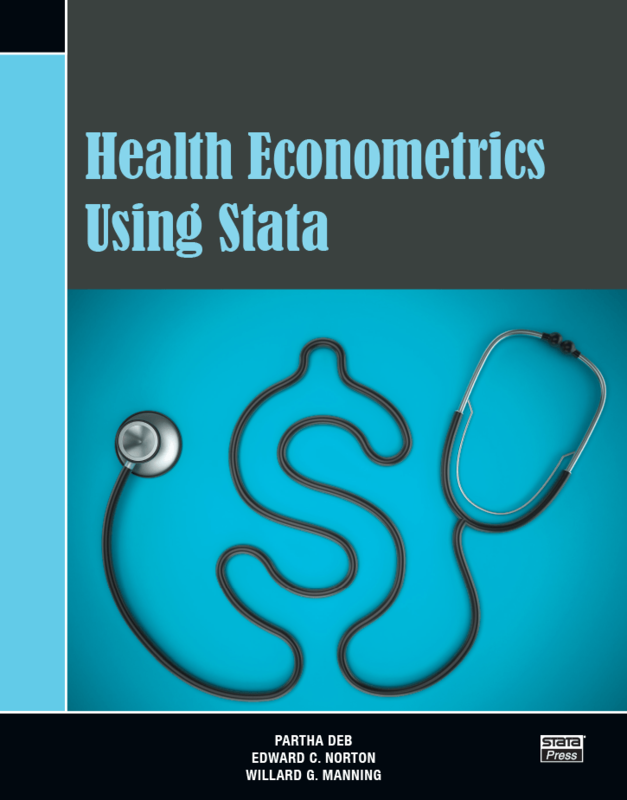 The Stata Press titles below are available in electronic edition. 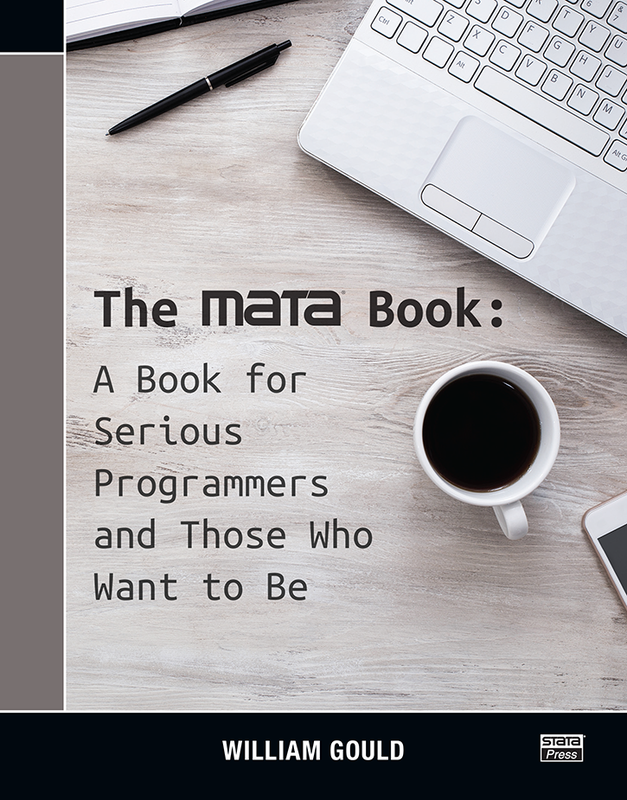 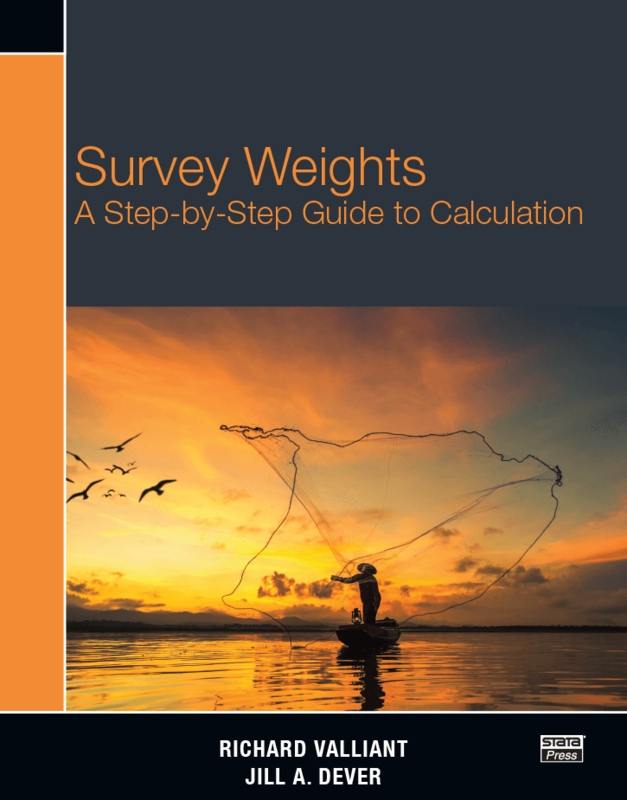 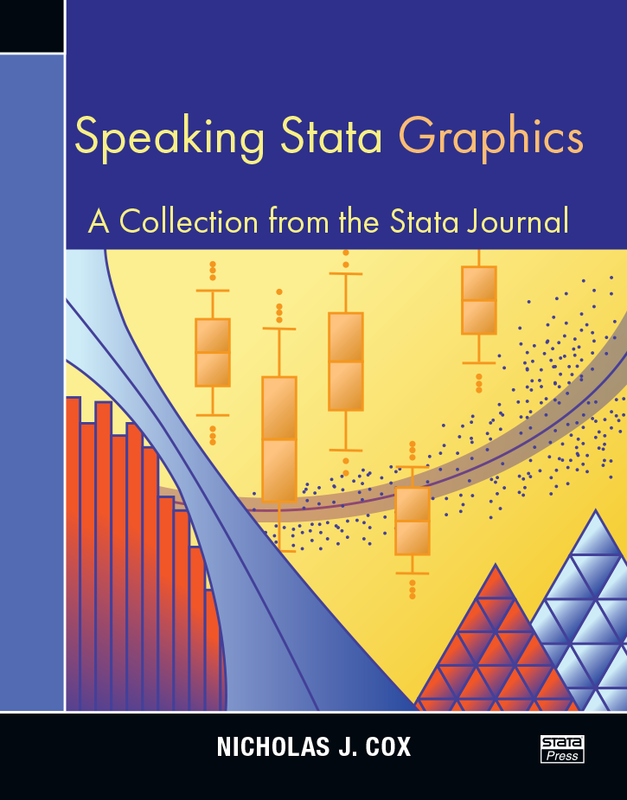 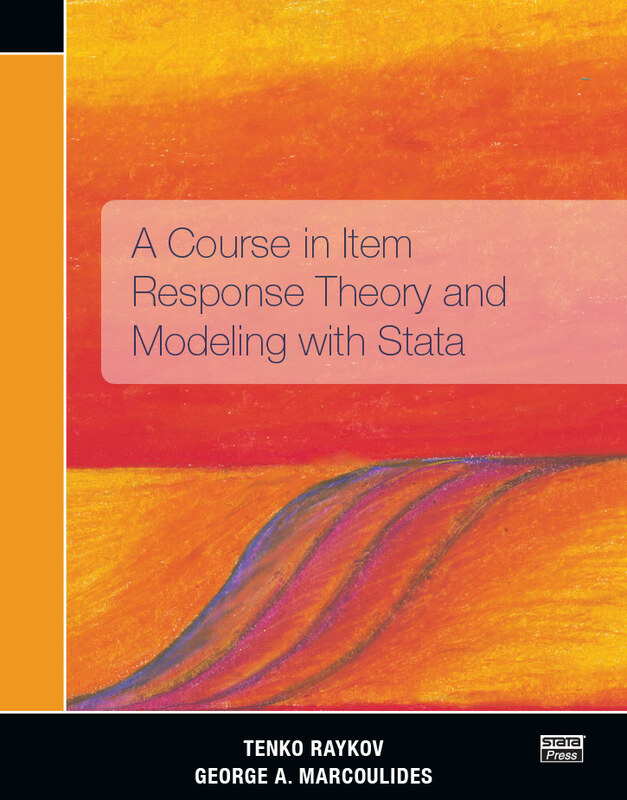 We always want our Stata output to be readable, our graphs to be pretty, and our mathematical formulas to behave as you would wish—to look as good as the text and scale with the text. 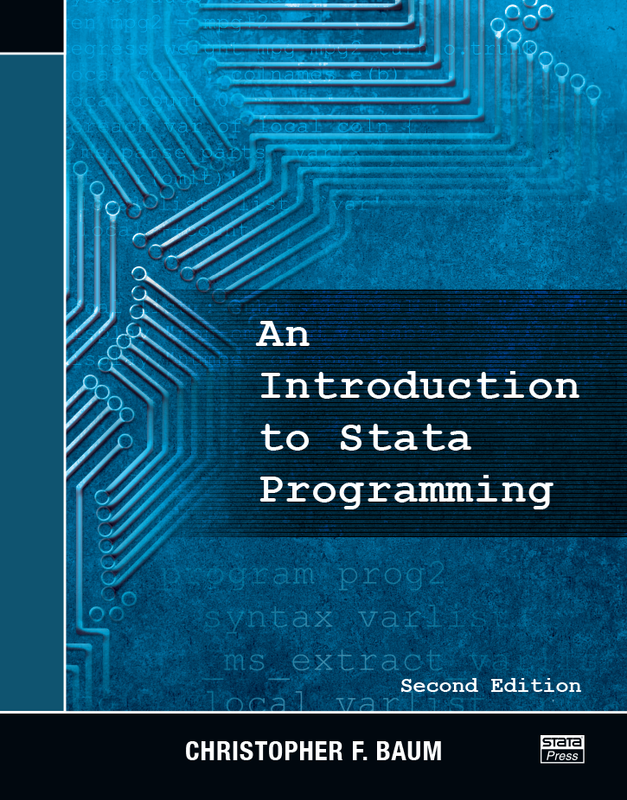 Stata Press eBooks accomplish just that. 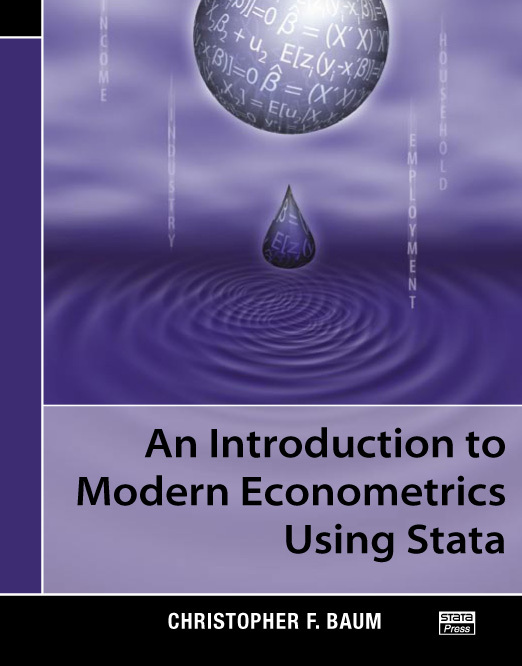 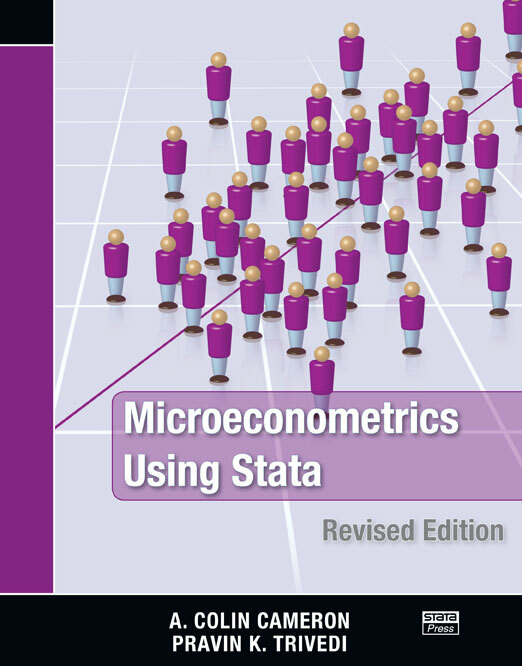 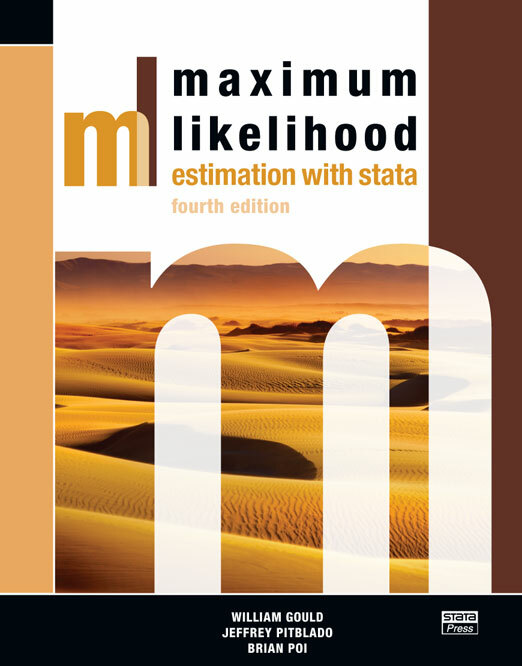 Stata Press eBooks are listed alphabetically by author. 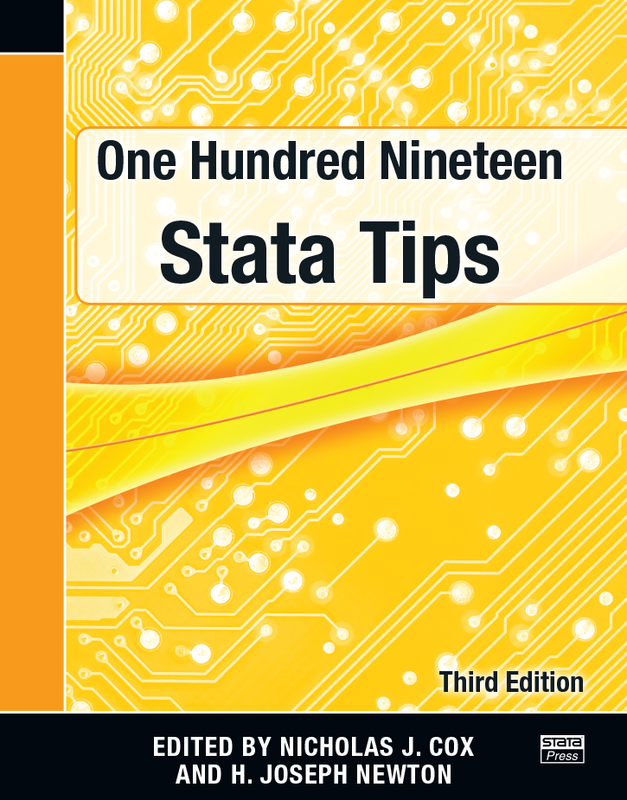 See books listed alphabetically by title. 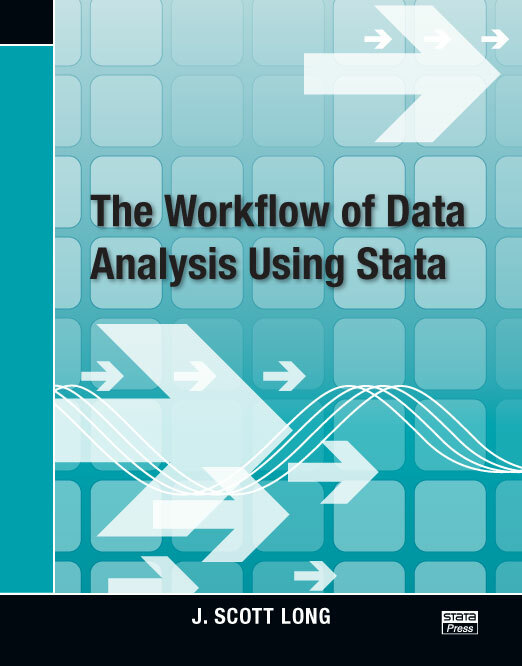 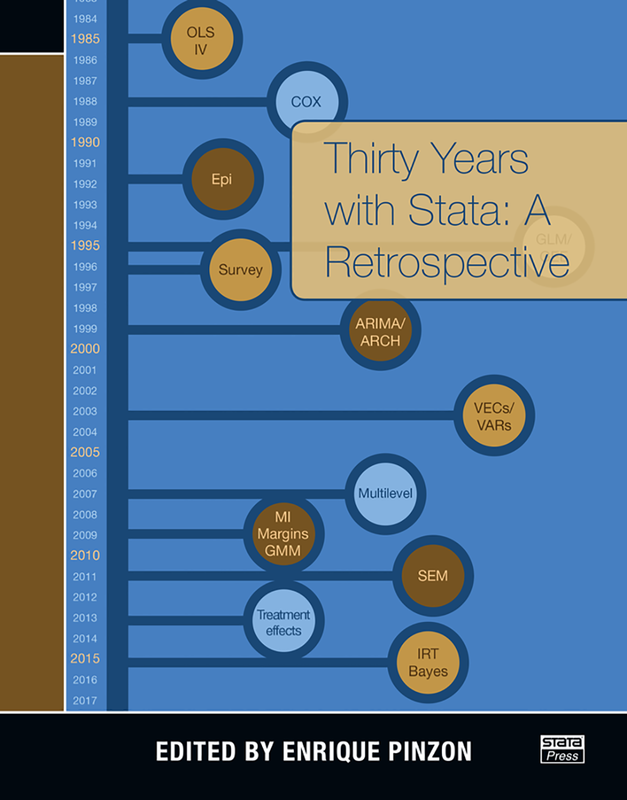 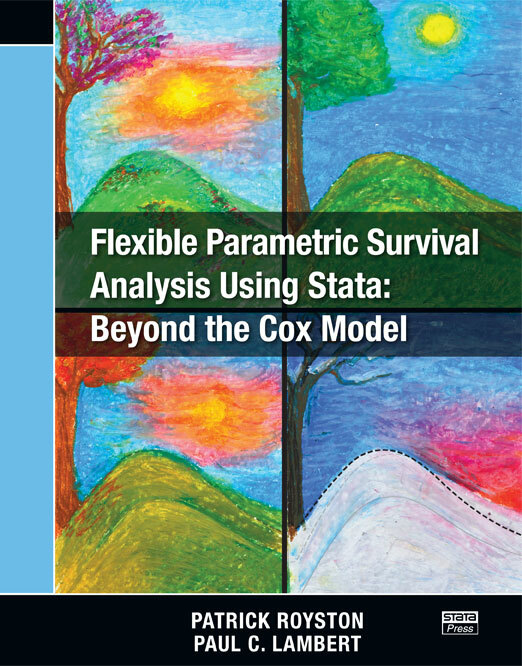 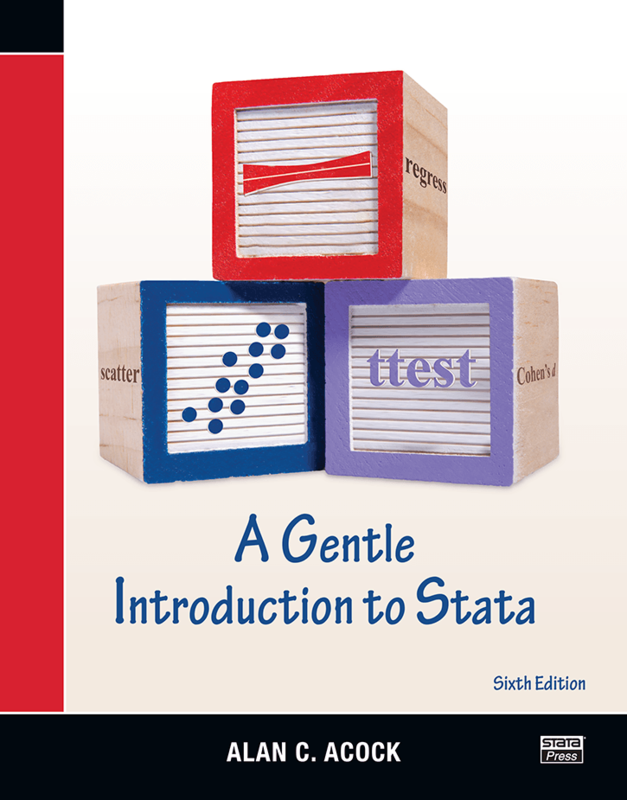 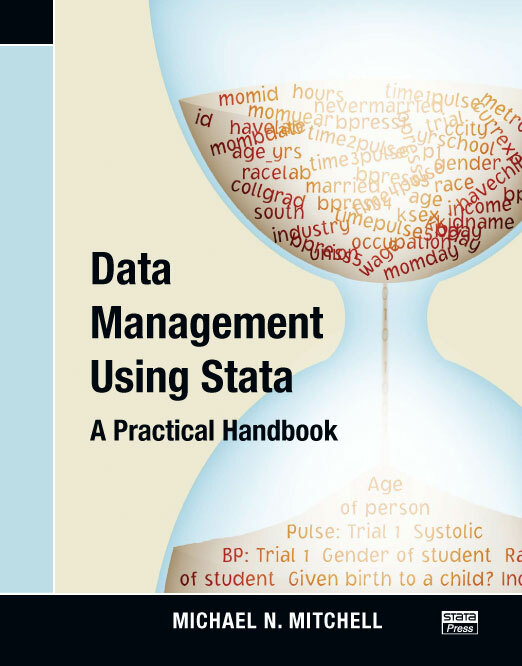 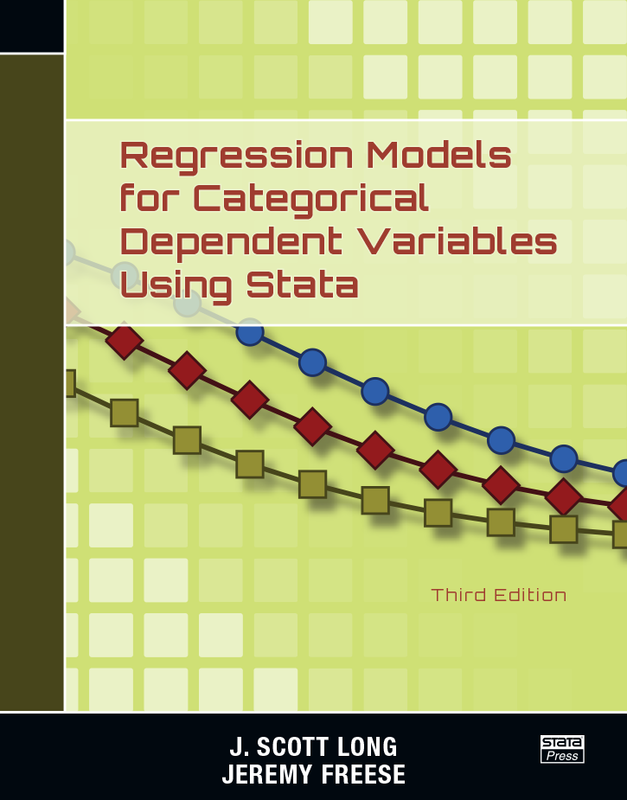 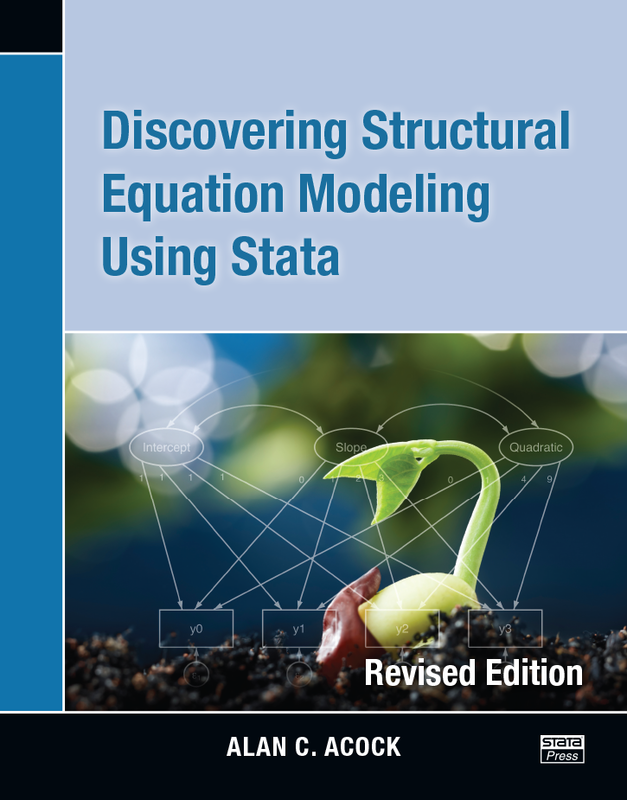 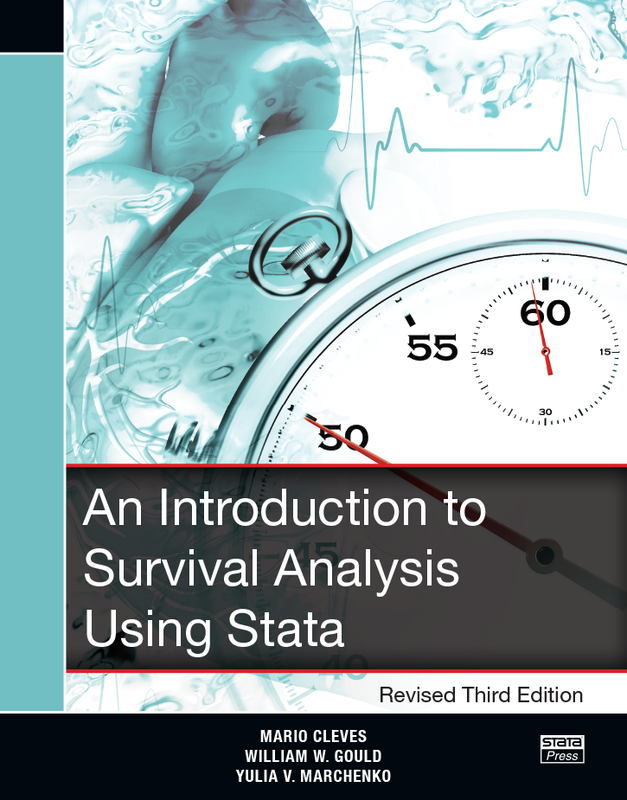 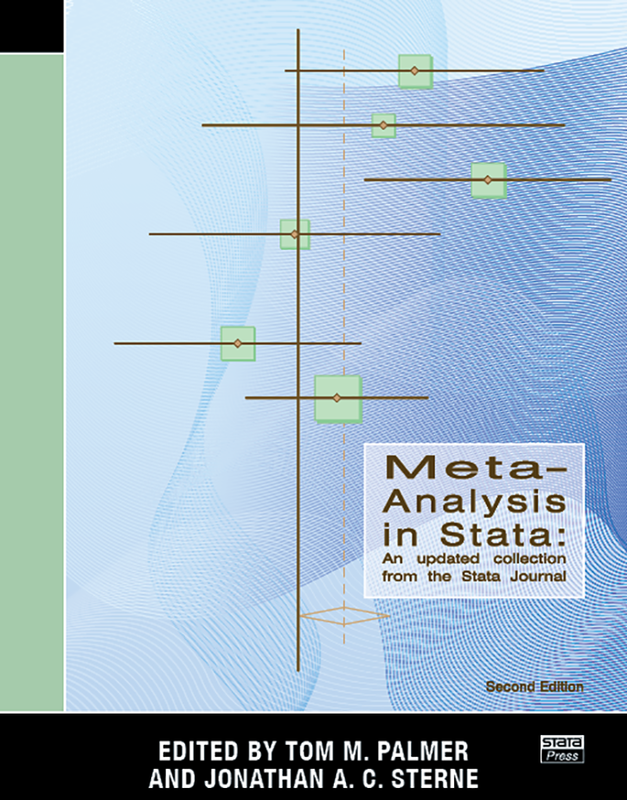 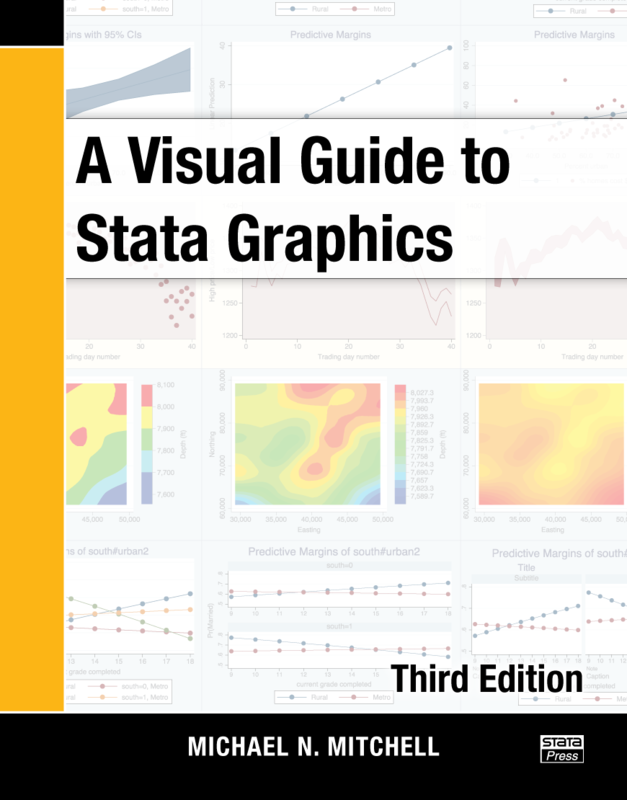 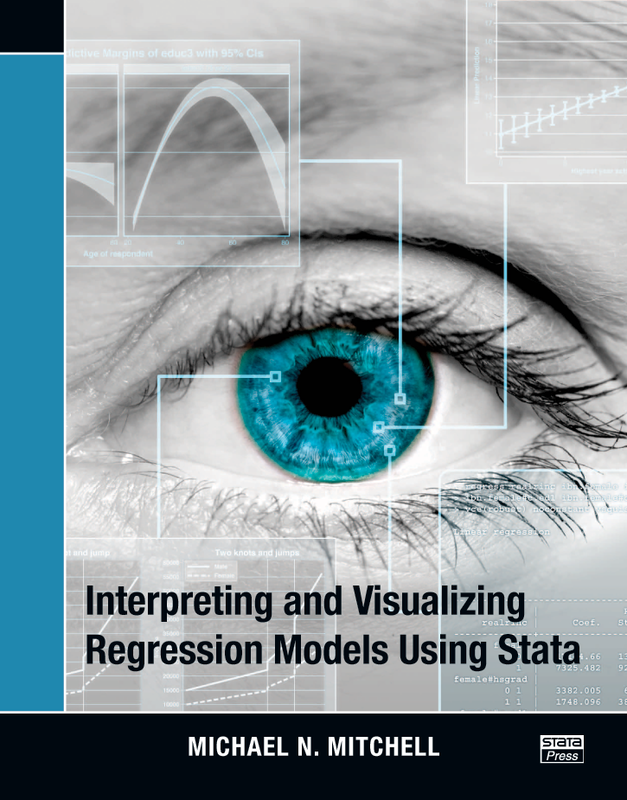 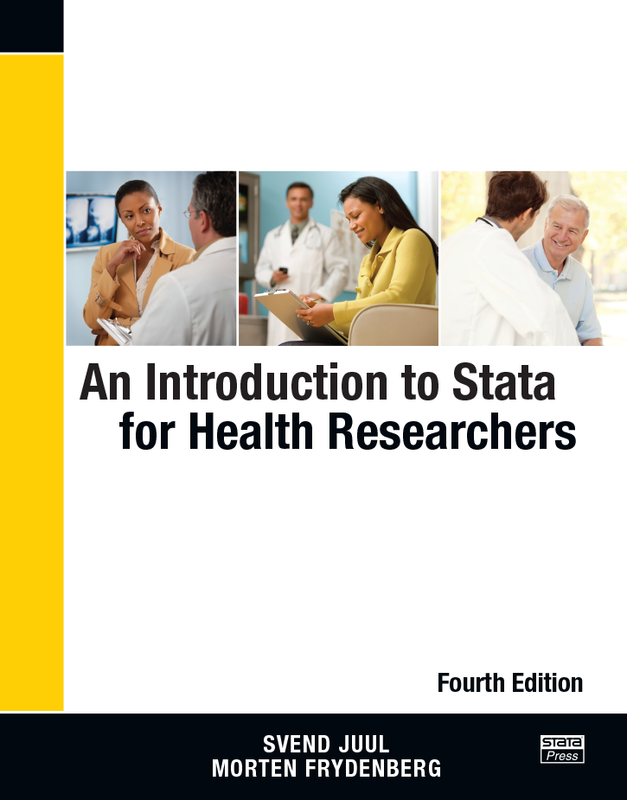 Want to know what's coming next from Stata Press? 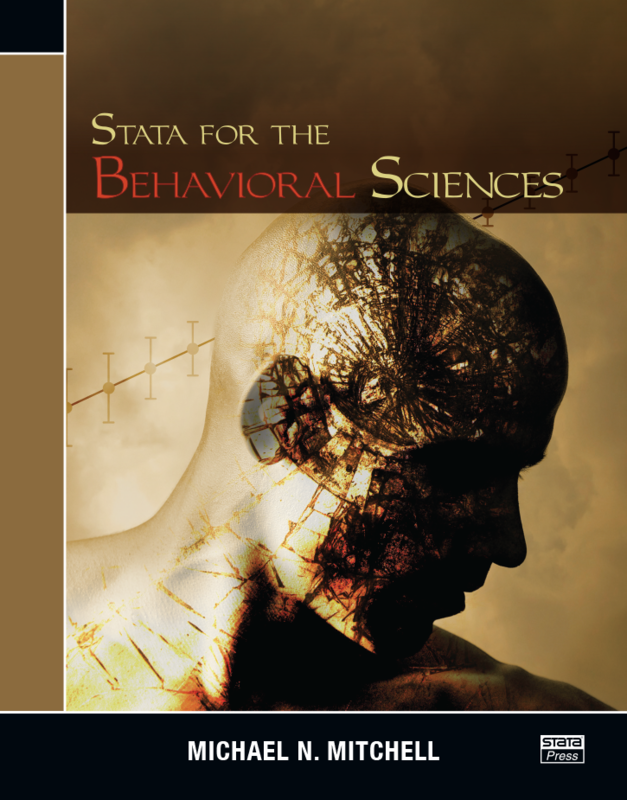 Sign up to be alerted when new titles become available. 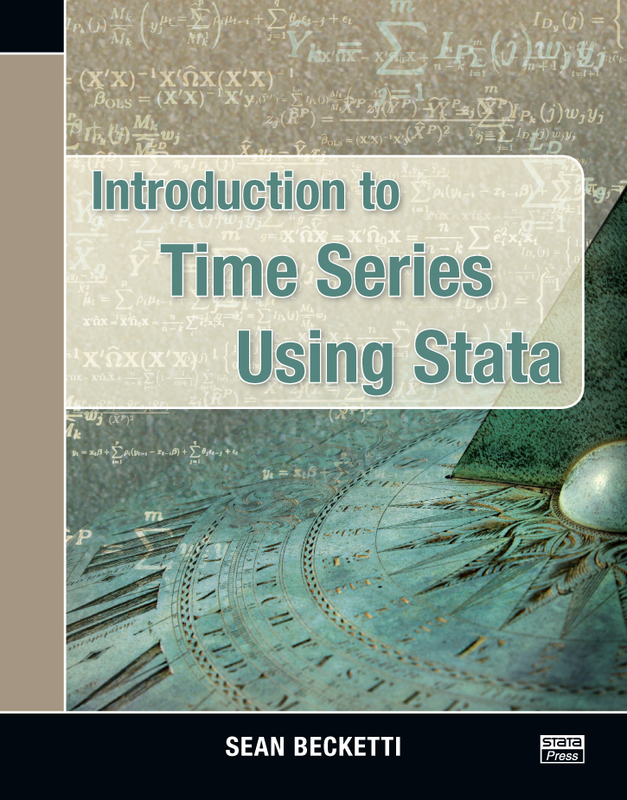 To ensure delivery of alerts to your inbox, add service@stata.com to your address book.